We are privileged to have a highly qualified and ethical team of dental practitioners with us at The Mead Dental Practice. All our dentists, hygienists and nurses are registered and undertake continuing professional education to meet and maintain General Dental Council standards. As well as their dental skills, each team member has an approachable manner and will always take the time to provide an attentive and personal service. Laura is our Principal Dentist. 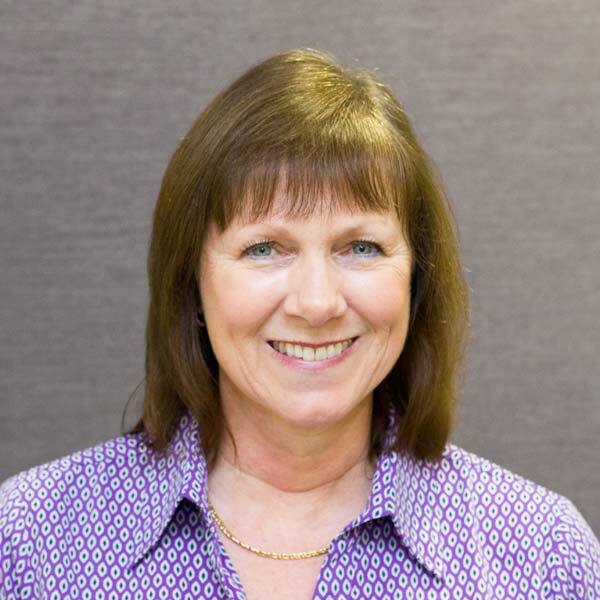 Laura qualified from the University of Wales in 1990 and has worked in general practice in South Wales, Devon, Australia and New Zealand. She has worked at The Mead Dental Practice since 2001, and is excellent at making people feel at ease in the dental chair. Alongside her enthusiasm for her work, Laura is a keen sports woman and enjoys keeping up with her 3 children. 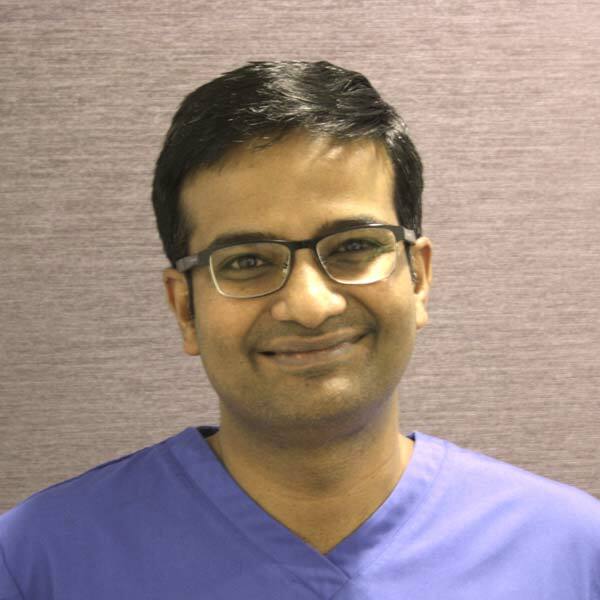 Raj Mohanty, our Associate Dentist, is the newest member of The Mead Dental Practice team joining in December 2015. 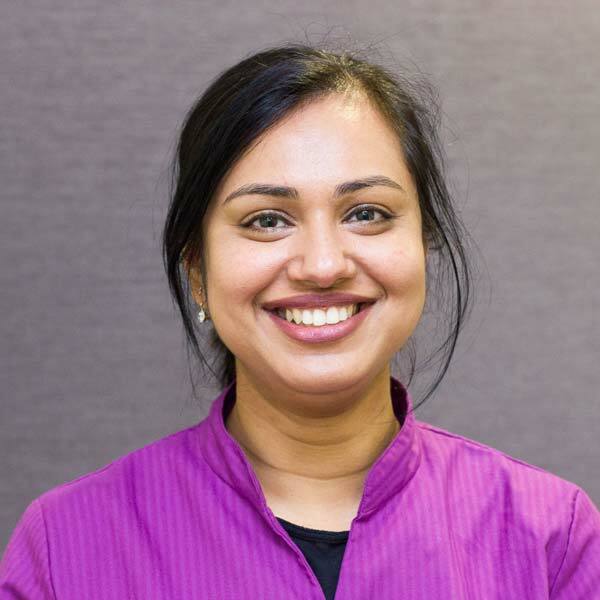 Raj worked as Senior House Officer in a District General Hospital in North London where she has gained Oral Surgery experience. Raj has also worked locally in General Dental Practice for 5 years prior to joining us. Like all our staff Raj loves to help patients love their smile and has a special interest in Periodontology (gum disease)! A keen community supporter, Raj often competes in charity runs outside of work. Liz Bennion, like Sue, gained her hygienist qualification and experience in the Royal Navy. 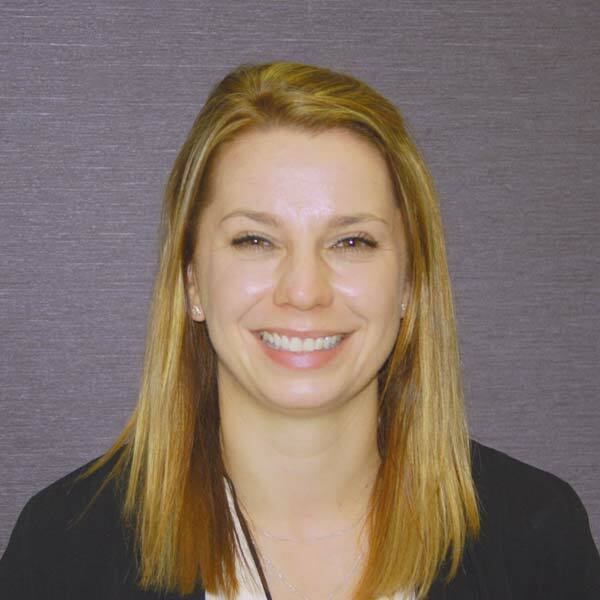 She joined the Mead Dental Practice team in 2007. Suresh is our visiting Oral Surgeon with over 16 years experience ,he is primarily based at Derriford Hospital, but runs a regular clinic here at The Mead.His understanding of how worrying a procedure can be , gives him great skill and empathy when dealing with anxious patients.Apart from his day job he is also completing an MSc in Dental Implants. Married with two young sons,he loves to play tennis and cricket and is definitely a foodie! 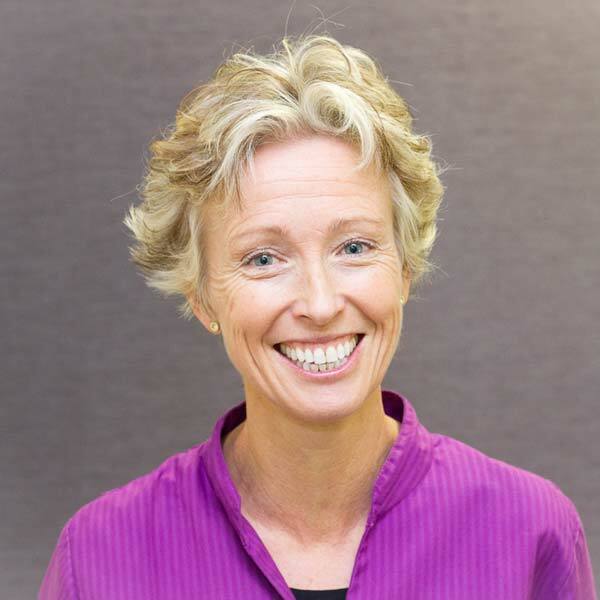 Our new Practice Manager, who brings both practice management and dental nursing experience to her role. She is already enjoying being part of our uniquely personal and welcoming team. Outside of work Tanya enjoys walking the southwest’s beautiful coastal paths with her husband and their two gorgeous cockapoo dogs! Michelle joined The Mead Dental Practice family in 1998 as a Dental Receptionist. 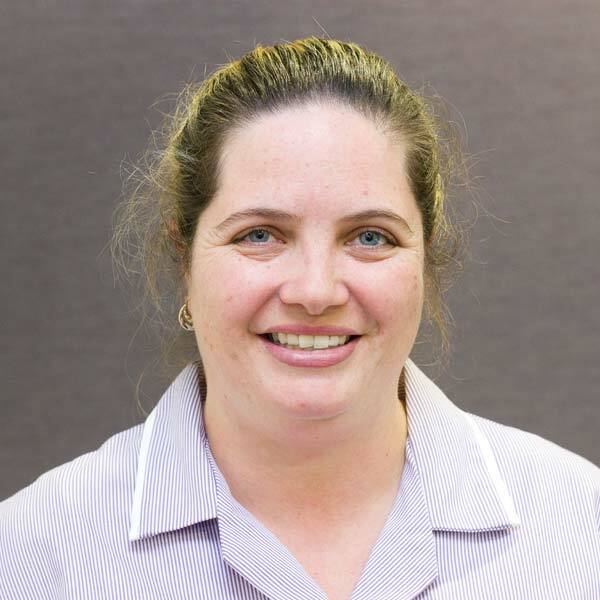 Always carrying a smile, Michelle thoroughly enjoys chatting to patients and getting to know them more each time they visit. Michelle is a water baby and frequently partakes in Aqua Aerobics and Aqua Zumba! She also has 2 feline friends and has a love for cats! Lindsay started her dental nurse role with The Mead Dental Practice in 2004. Carrying on with the family tradition, Lindsay followed in the footsteps of her Mum who also worked at The Mead as a dental nurse. 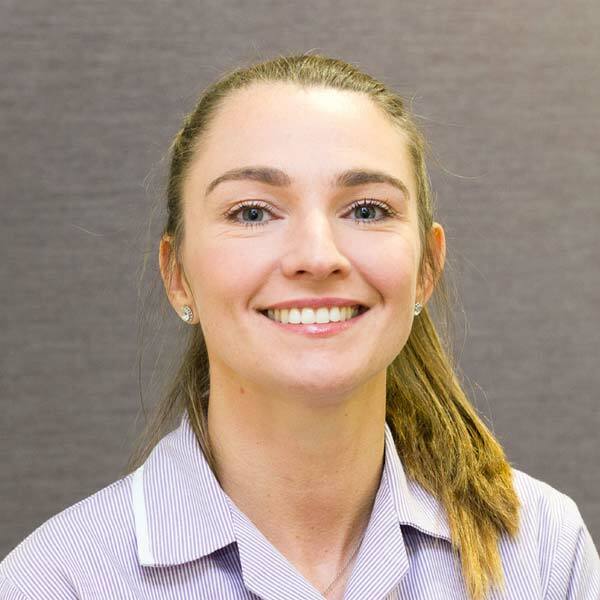 When not watching Great British Bake Off, Lindsay can be found cooking up a (low sugar) yummy treat in the kitchen and looking after her 3 children! 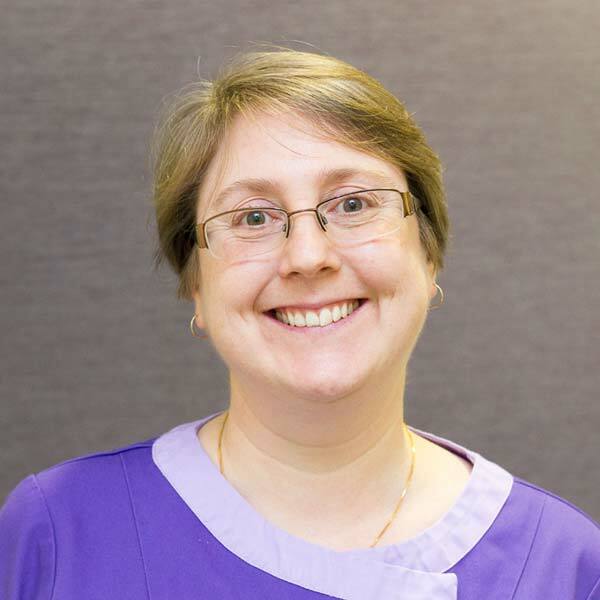 Michelle is one of our Dental Nurses and has enjoyed working with the staff and patients at The Mead Dental Practice since 2002. Outside of work you can find her exploring the outdoors enjoying wildlife and landscape photography. Kate joined the team as a dental nurse in 2008. 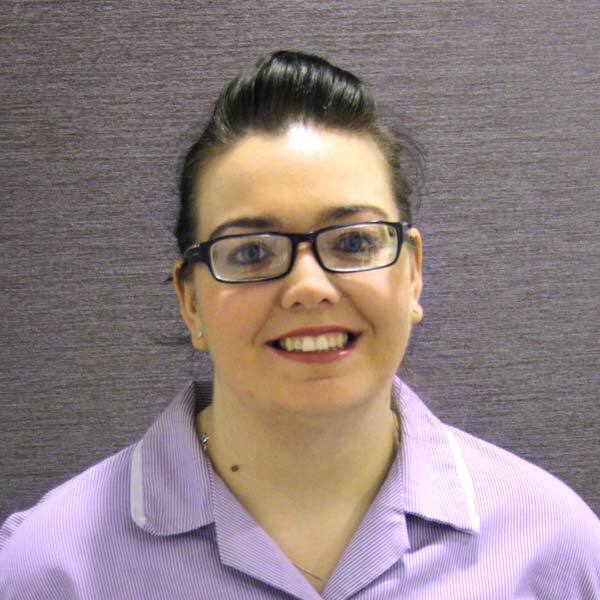 Kate used to work at Birmingham Dental Hospital and is always keen to make a difference to peoples’ smiles. Kate enjoys benefitting from Lindsay’s cake making abilities and is prone to visiting other parts of the world when she gets itchy feet! One of our newer members of the team, Alex joined us in 2015. 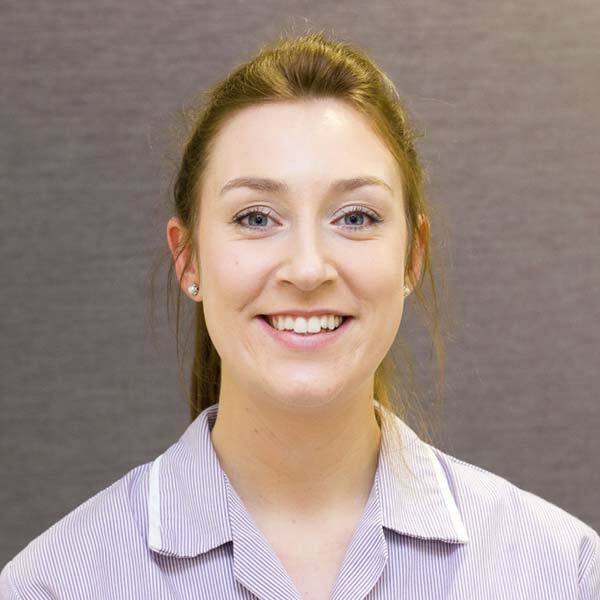 Alex is a very dedicated and focussed dental nurse who enjoys the hands on nature of her role. Alex is often looking for opportunities to expand her skills and develop her dentistry knowledge.